This was written by Horatiorama. Posted on Sunday, May 5, 2013, at 10:30 am. Filed under Bilder, Künste, Trier. 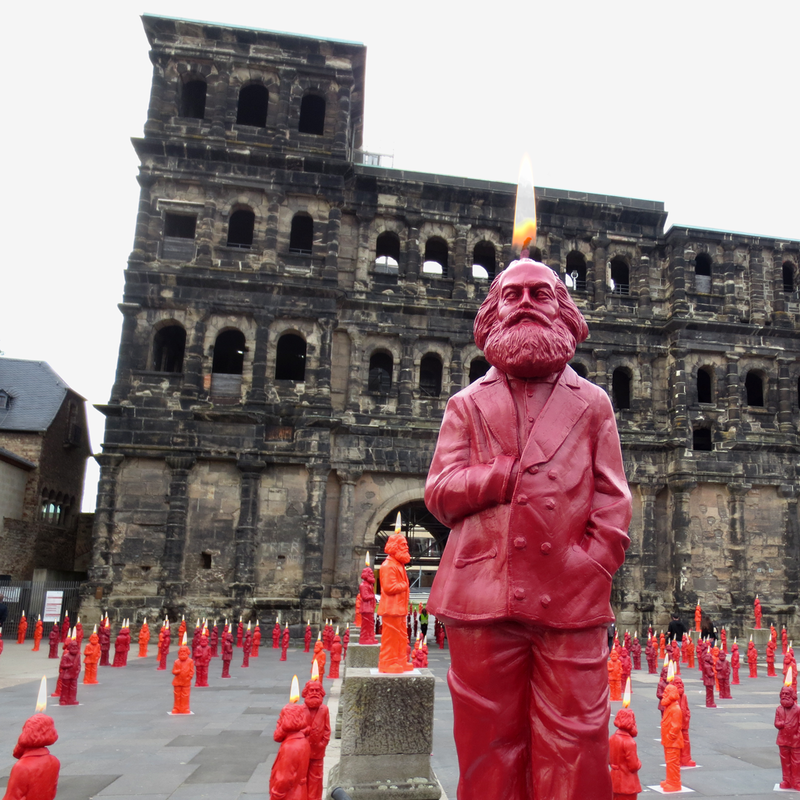 Tagged birthday, candles, Karl Marx, miniature, Photoshop, Porta Nigra, sculptures, Trier. Bookmark the permalink. Follow comments here with the RSS feed. Post a comment or leave a trackback.